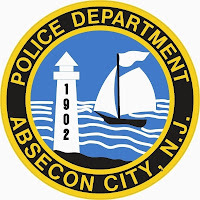 On May 31, 2015 at approximately 5:11 AM Absecon Police responded to the area of Absecon Boulevard and the Shore Road intersection for a two car accident in the westbound lane. Upon patrols arrival, it was discovered one vehicle was lying on its side against the concrete barrier with the driver trapped inside. Absecon Fire Department as well as Absecon Ambulance was requested both of which responded a short time later. Traffic was diverted off of Absecon Boulevard onto Turner Avenue with the assistance of Pleasantville Police Department. Traffic was disrupted for approximately one hour as Fire and EMS worked hard to extract the driver. After the driver, later identified as, Robert Marcone was removed from the vehicle he was transported to the hospital due to his injuries. The driver of the second vehicle was also transported to the hospital for her injuries by Pleasantville Ambulance. 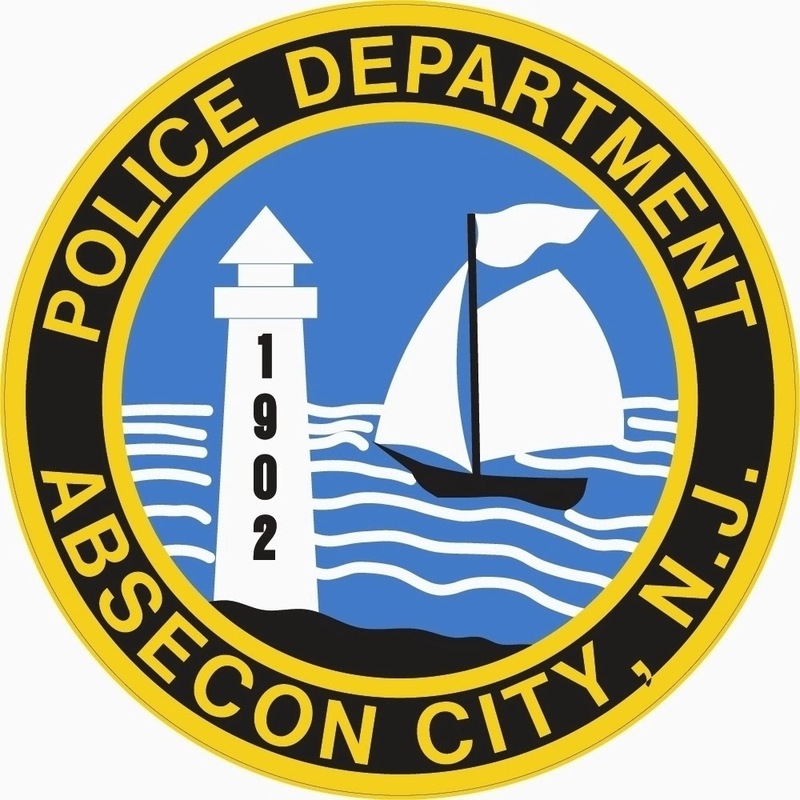 The accident is under investigation by Officer Winkel of the Absecon Police Department. If anyone was a witness to the accident, they are asked to contact the Absecon Police Department at (609) 641-0667.